Let’s achieve success together as new Kozosushi’s business partner. The Kozosushi package has prepared a system and a back-up structure that allows both our original corporate owners and our individual owners to run their businesses with peace of mind and free of concerns. We think that the key to success is the basic starting point for any business which is the degree of passion poured into dealing with customers and into running the shop generally and this is a factor that both directly-operated stores and our franchise’s stores have in common. Achieve success with great hopes for the new challenge. 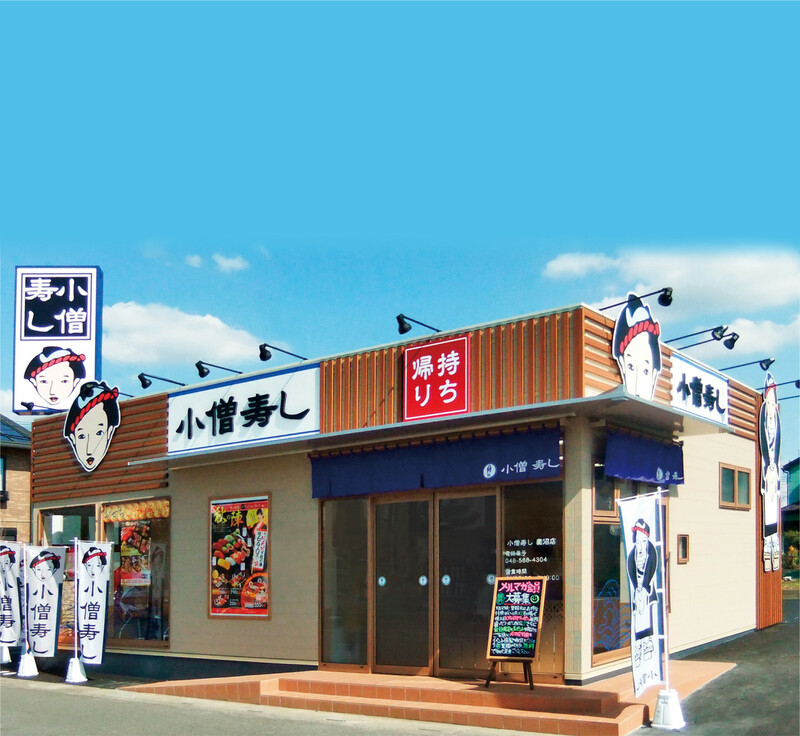 Currently, Kozosushi is planning the development of new stores and is making progress towards connecting our corporate structure into a company that has strong brand power and is not defeated in any area anywhere. We sincerely look forward to your participation in the Kozosushi joint venture.